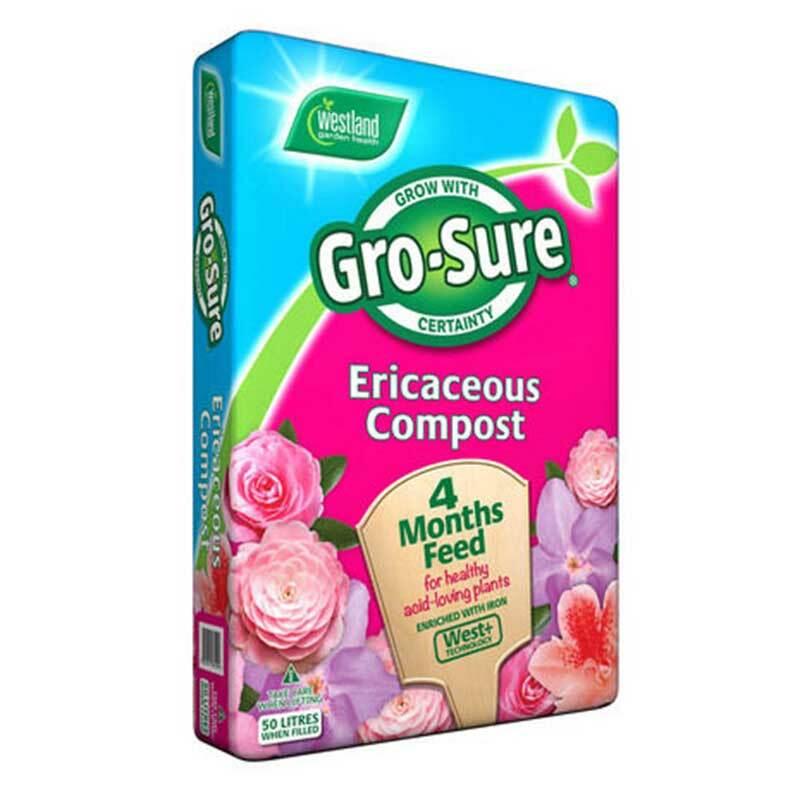 Westland's Gro-Sure Ericaceous Compost is formulated to maintain the health of Acid Loving Plants such as Rhododendrons and Azaleas. Acid Loving or Ericaceous plants refers the type of soil in which these plants like to grow, you may also see these plants referred to as ‘Lime Haters’. 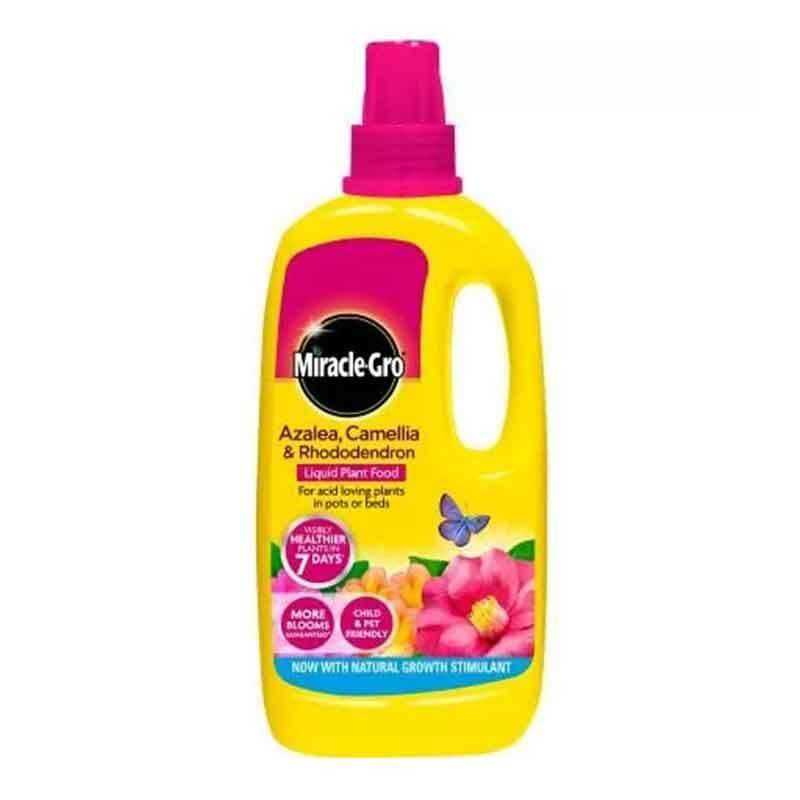 Common examples of acid loving plants are Rhododendrons, Azaleas and Camellias. It can be very difficult to manipulate your soil to grow these in borders if you do not naturally have acidic soil. Don’t despair! Many can be grown happily in containers and pots and will often thrive where ericaceous compost can be replaced when necessary to provide optimum growing conditions. 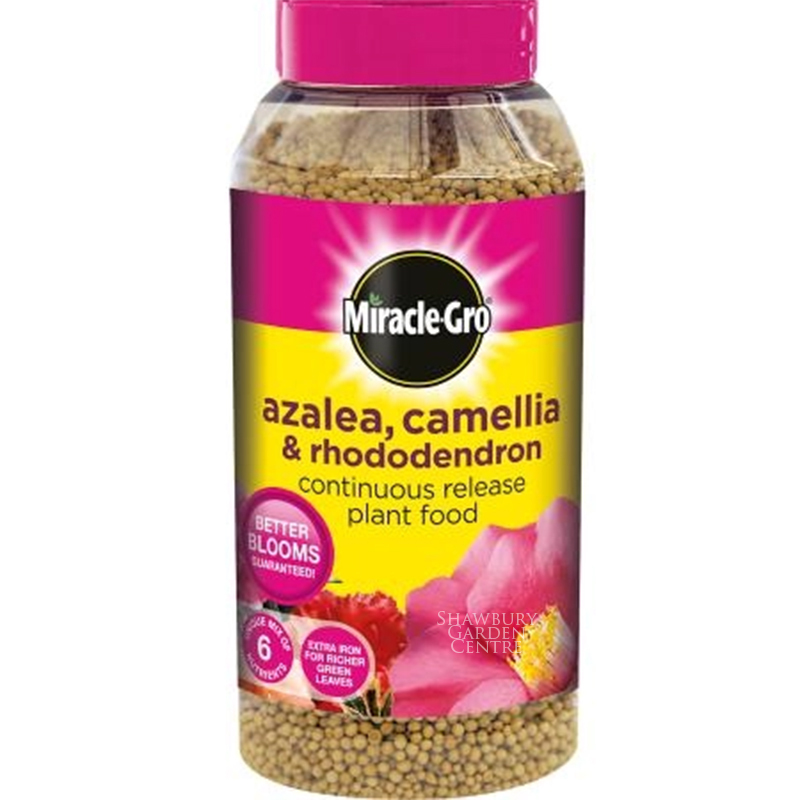 These ericaceous plants love feeding on iron and magnesium to give them stronger roots, healthier blooms and bigger flowers. 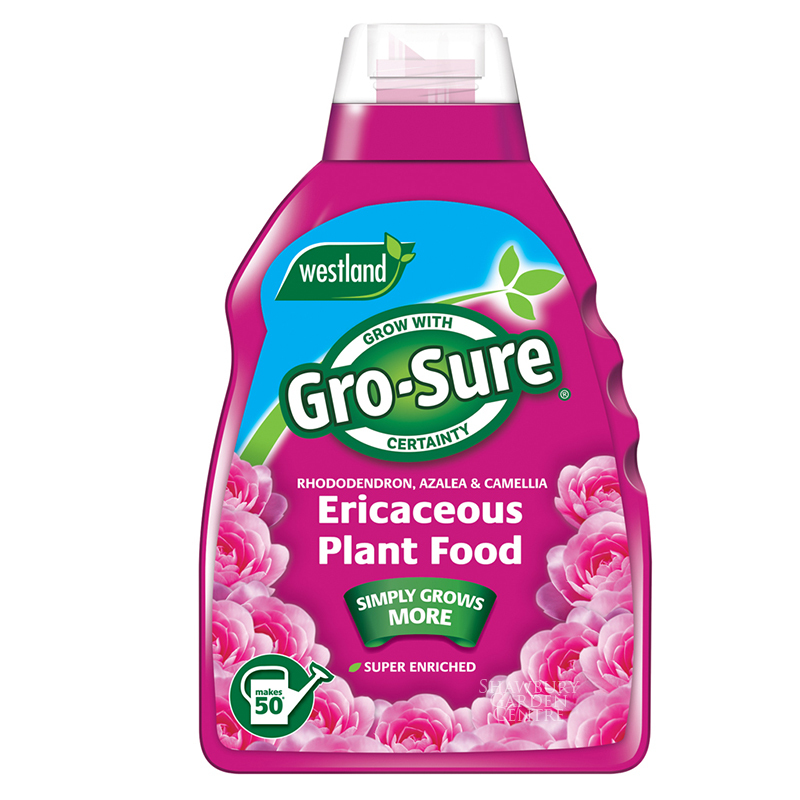 Don’t forget to always mix the Westland Gro-Sure Ericaceous Plant Food Liquid with rainwater, as they hate hardwater from the domestic tap. 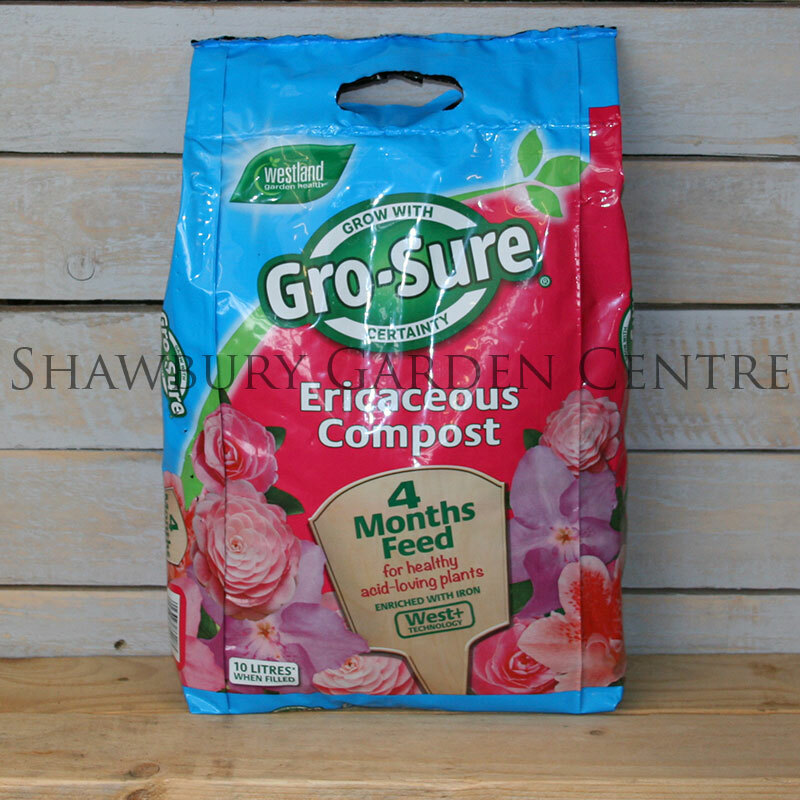 Alternatively use Westland Gro-Sure Ericaceous Plant Food Granules mixed into the compost for controlled release over 3 months. Top dress around acid loving plants using Gro-Sure Ericaceous Compost + 4 Month Feed. Take care when digging in around your plants, as you may cause damage to the roots. Instead you can use as a mulch around the base plant stems, covering an area of soil on the ground that corresponds to the area that the leaves, stems and branches occupy above ground. As with many shrubs water well for at least one year following planting to ensure plants become established.